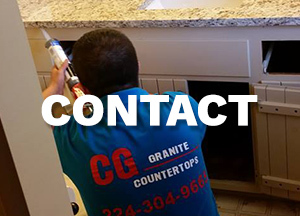 At CG Granite Countertops we install Granite, Marble Quartz, Silestone and Vicostone in any type of rooms or spaces within your home or commercial building. 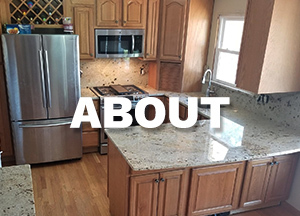 Proudly serving the states of Illinois, Wisconsin and Indiana, we specialize in creating custom stone products for kitchen counters, vanity tops, fireplace surrounds, jacuzzi surrounds and more. Quality and customer satisfaction are our top priorities. 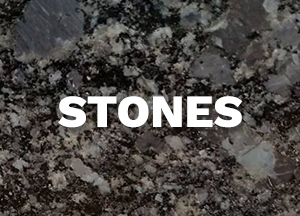 We carry several varieties of the world’s most beautiful granite and marble for your next granite installation project, so no matter what your tastes are, we are confident that we can meet your design needs. Contact us by using our quick quote form to start making your dream project a reality. Outside Sales Representatives Wanted! Contact us here. Text Us to get a Quote! Send us a text message for a quick and free estimate. Please provide sq. 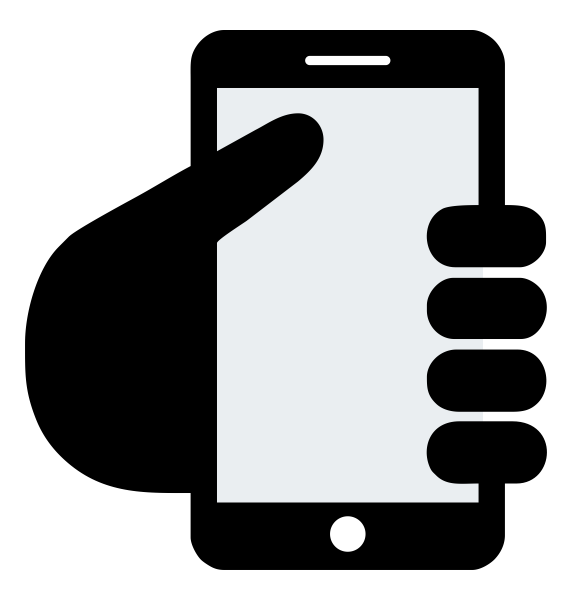 footage, or layout and color scheme. Don't forget to include your name and email address. Copyright © CG Granite Countertops.